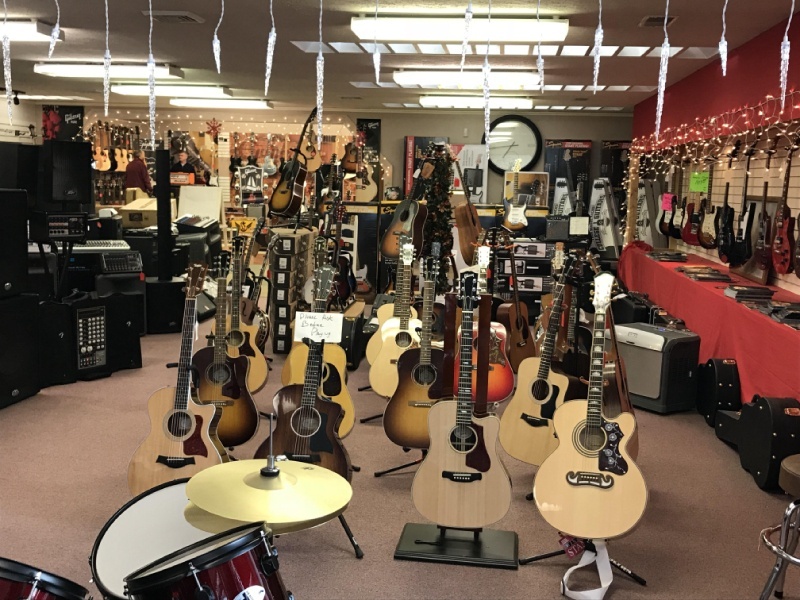 Conncert Music World, based in Bluefield, WV and Cedar Bluff, VA, offers a variety of new musical instruments for the beginning to the advanced musician. We have a constant flow of quality instruments. 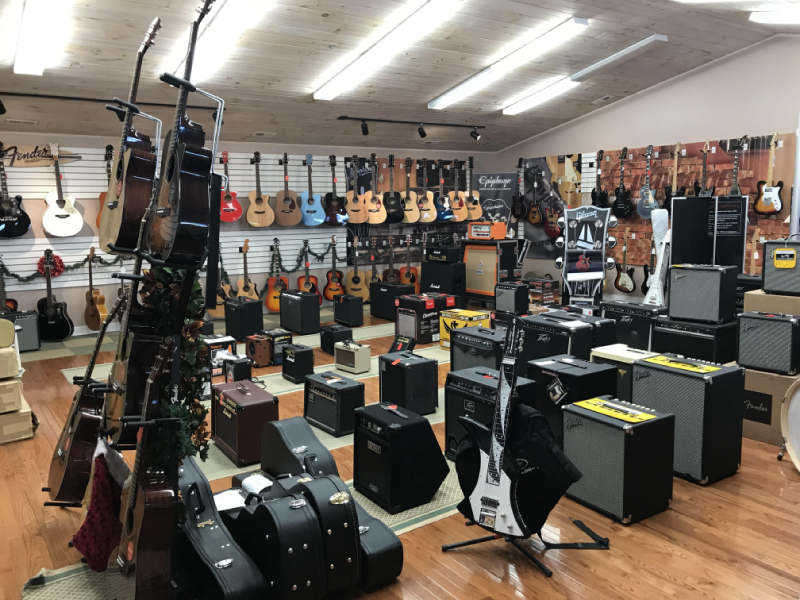 Whatever your instrument needs may be, our knowledgeable and friendly staff will help you find the product you are looking for. Conncert Music World is an honest, reliable store where you will have a pleasant shopping experience. In-Store Layaway is available! Financing is available with approved credit. We accept all major credit cards. We also sell used instruments. Shop at our store today!